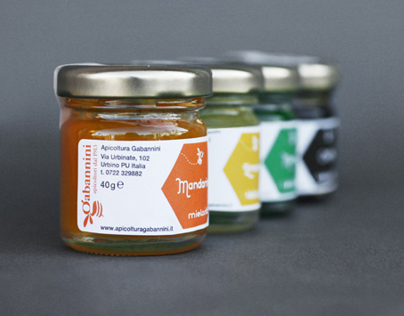 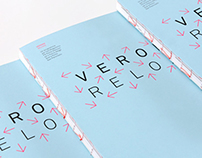 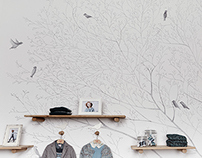 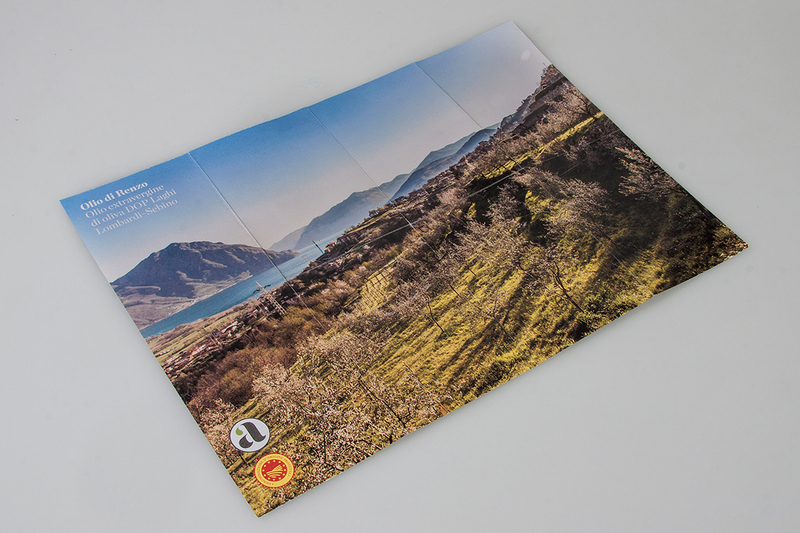 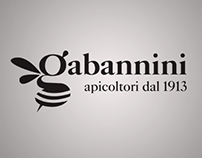 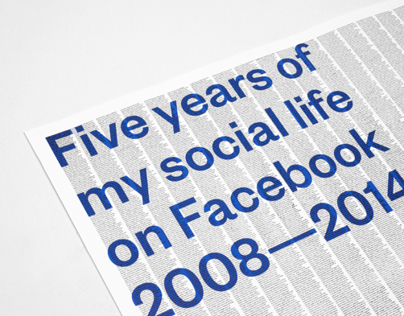 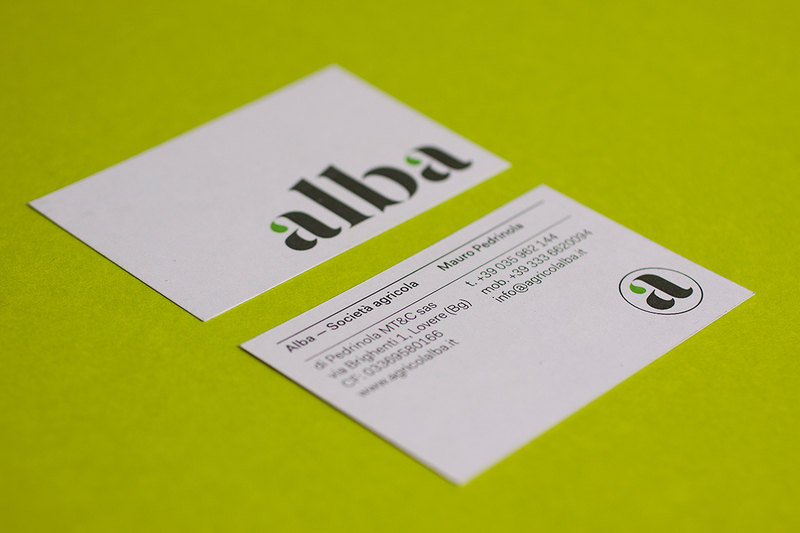 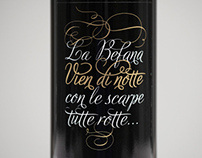 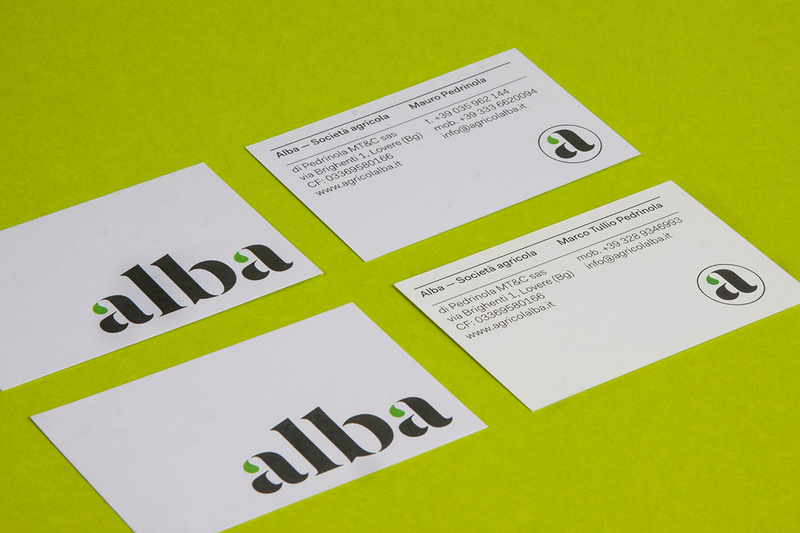 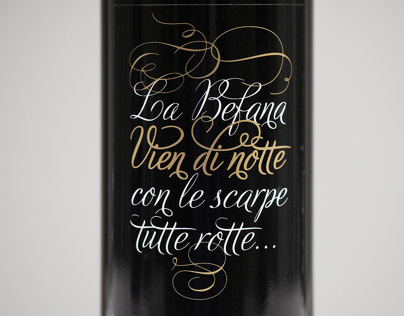 Mister Gatto has designed the corporate identity for Alba – Società Agricola. 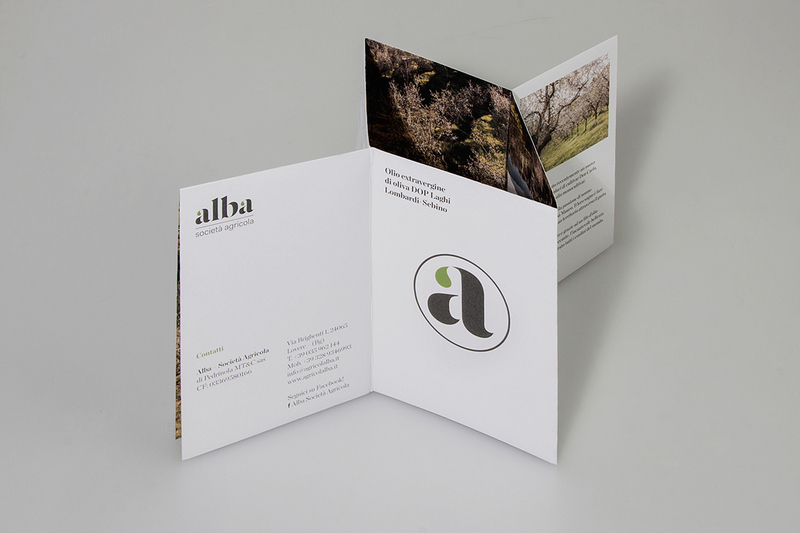 Alba is a farming business based in Lovere, Bergamo – Italy. 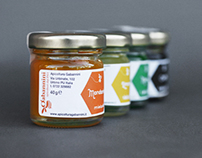 The proximity to the Iseo Lake and the favourable climatic conditions facilitate the production of a very high quality food products. 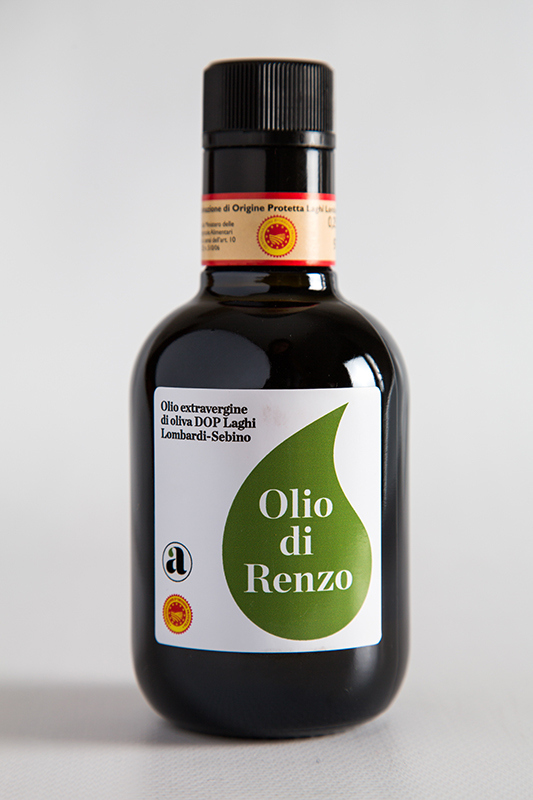 Its flagship product is called “Olio di Renzo”, an EVO (Extravirgin Olive) Oil. 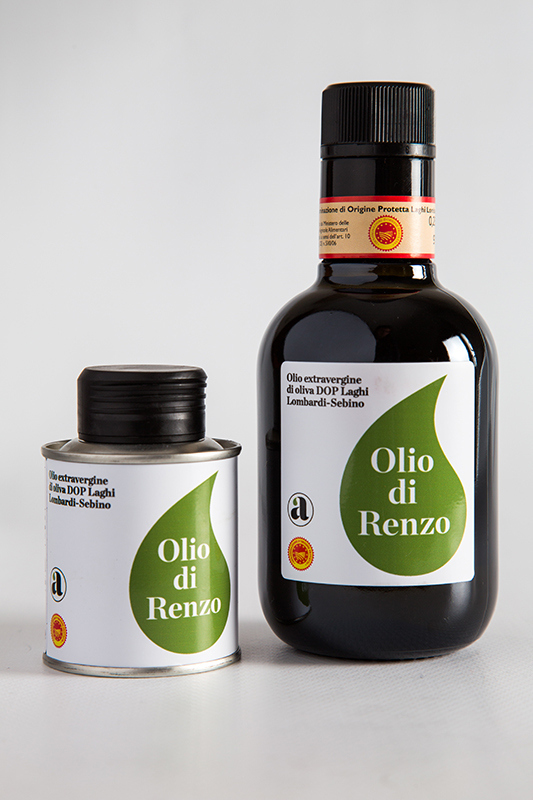 Furthermore, “Olio di Renzo” is a slow food award-winnings and DOP certificated product. 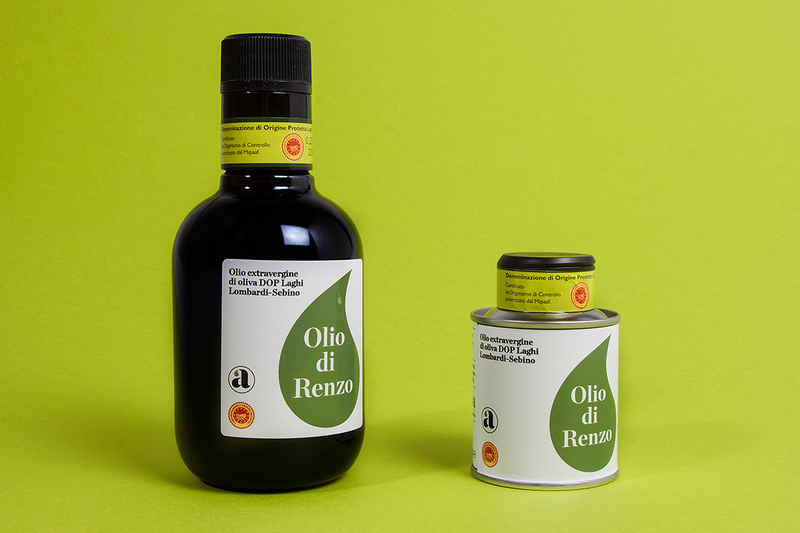 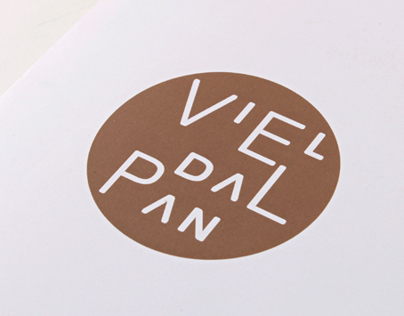 The “drop” logo takes inspirations from the typical slight drizzle of oil used in Mediterranean culture to season the food, the drop colour changes depending on the kind of ingredients with which the products are made of. 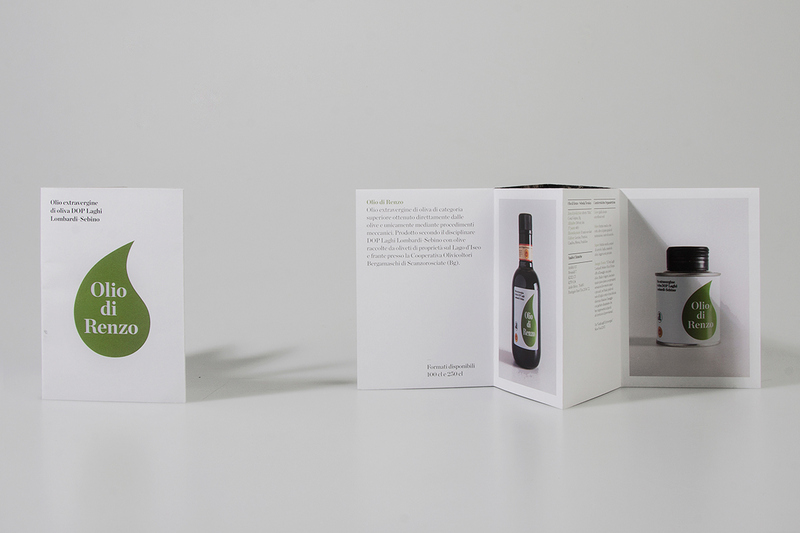 For instance, the light-green drop stands for the EVO oil-based products, the violet one embodies marmelade products while the red is for wine. 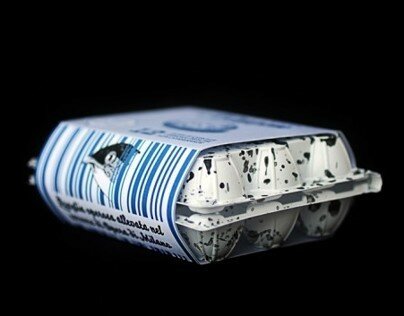 Alba currently produces two oil sizes pack: 250ml bottle and 100ml tin. 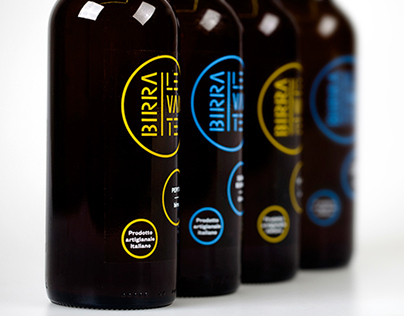 The labels remain the same even if the pack format changes, the "drop" logo is UV coating painted. 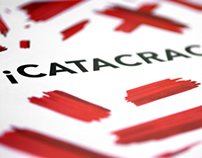 More info and photos on our Facebook page and on Mister Gatto's website.